NEW PRICE! Located just 9 miles to the new Amazon HQ! 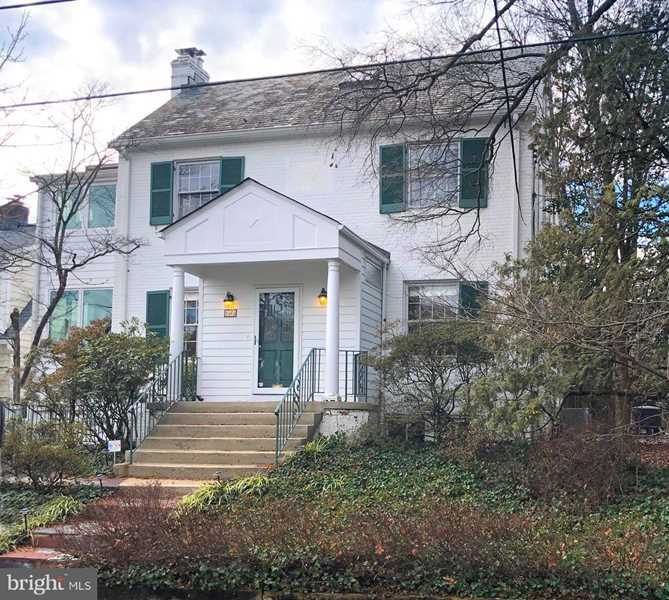 Don't miss this rare, open floor plan expanded Colonial in desirable Chevy Chase! Versatile main level space to include white TS, kit open to family room, DR, LR, Den/Music area and PR. Upstairs-4 true BRs and 2 FBs including a master suite with huge en suite bath (sep tub/shower). Fin attic w 5th BR, skylights and 2nd powder room. LL w sep entr, rec room, 3rd FB, au pair suite. Deck, fenced yard. SchoolsClick map icons below to view information for schools near 5464 31st St NW Washington, DC 20015.